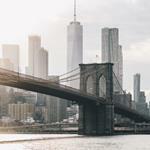 Making delicious granola with simple ingredients and working alongside bears trying to type on tiny human keyboards. Follow us for nutty, tasty fun. 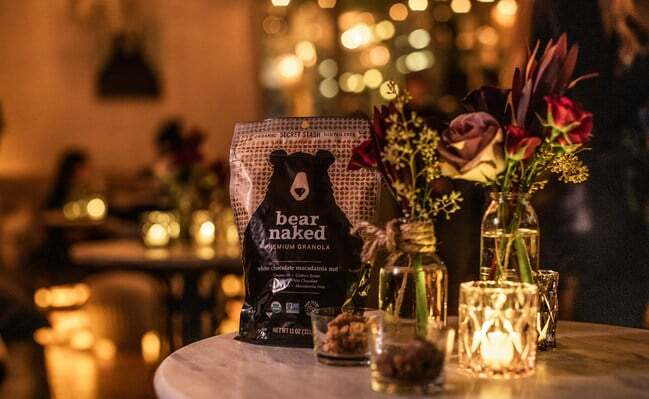 Bear Naked has launched its first-ever Premium Granola collection, featuring two indulgent flavors – White Chocolate Macadamia Nut and Dark Chocolate Hazelnut Butter. 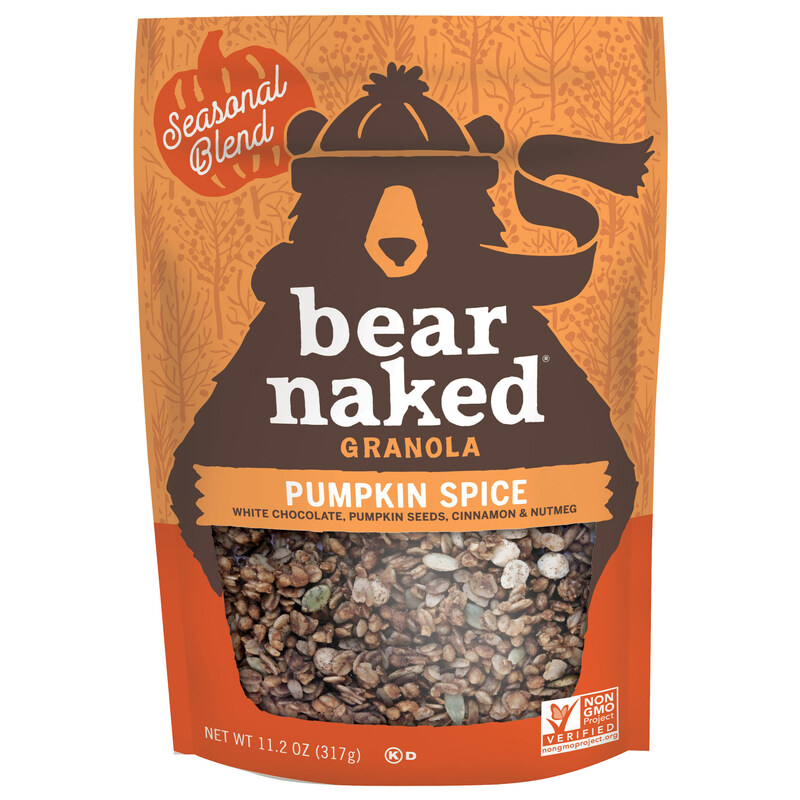 Bear Naked announces the release of two new seasonal granola flavors — Pumpkin Spice and Pecan Pie — in time to celebrate the official first day of fall this Saturday, September 22.